Let your guests feel like royalty as they make their way into your special celebration on the red carpet. 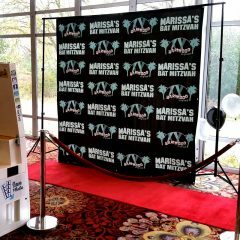 Set it in front of a step and repeat and surround it with red velvet rope and stanchions to complete your look. 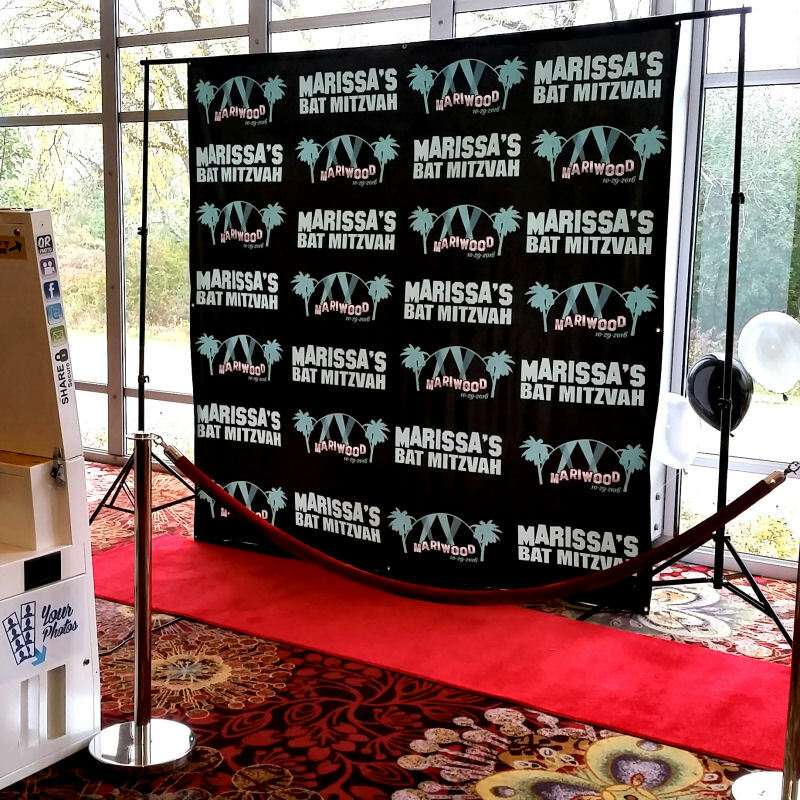 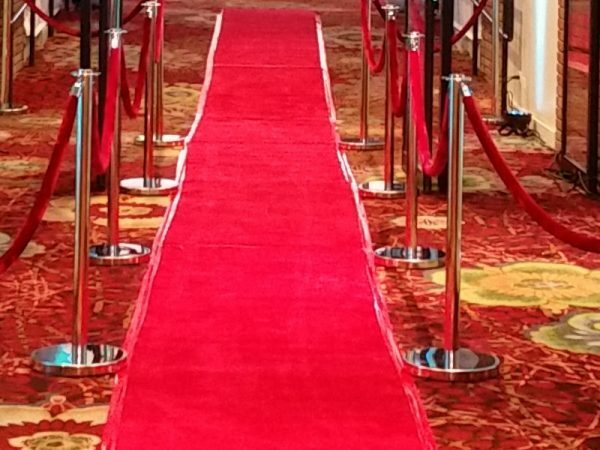 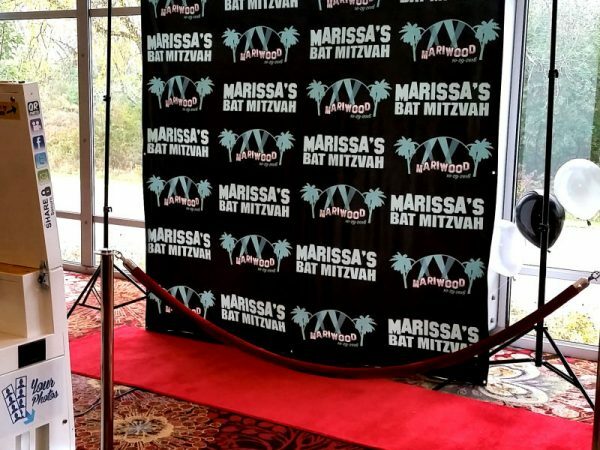 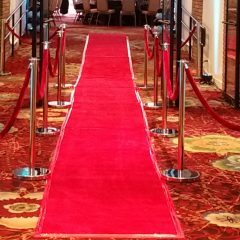 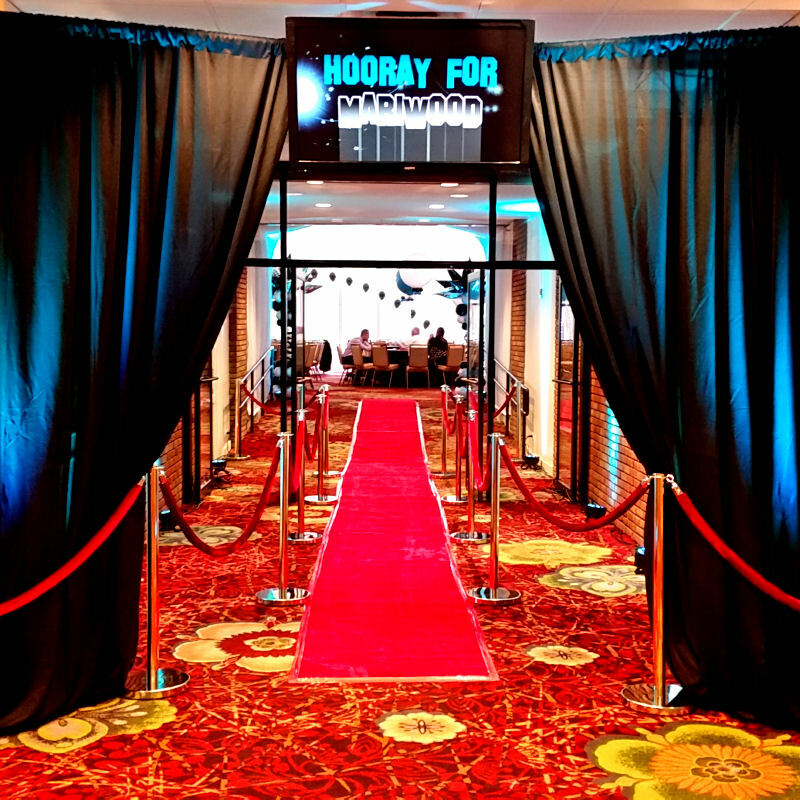 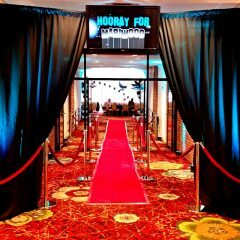 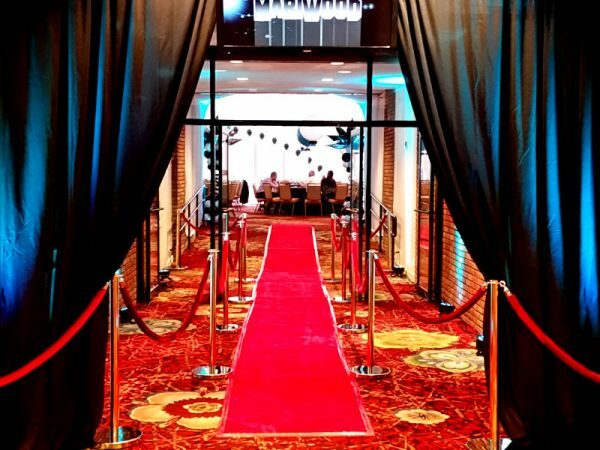 Make your event truly first class when we roll out the red carpet for you!